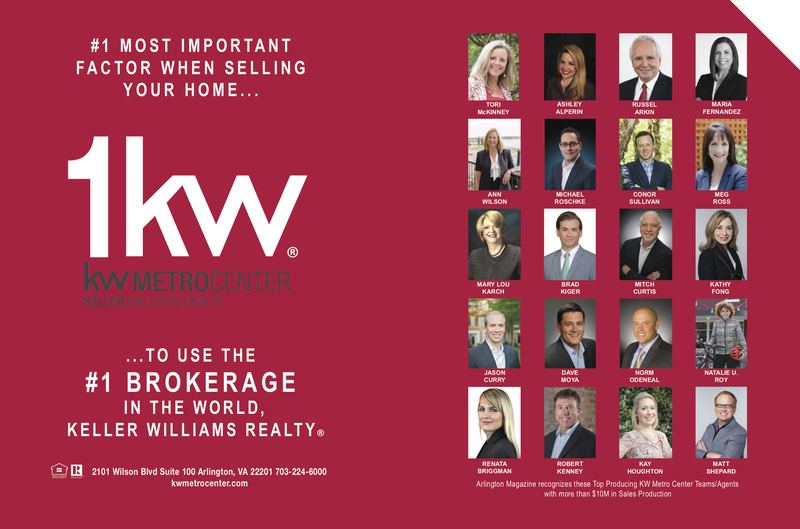 Awards & Recognition - Let Us Help You Find the Home You LOVE! 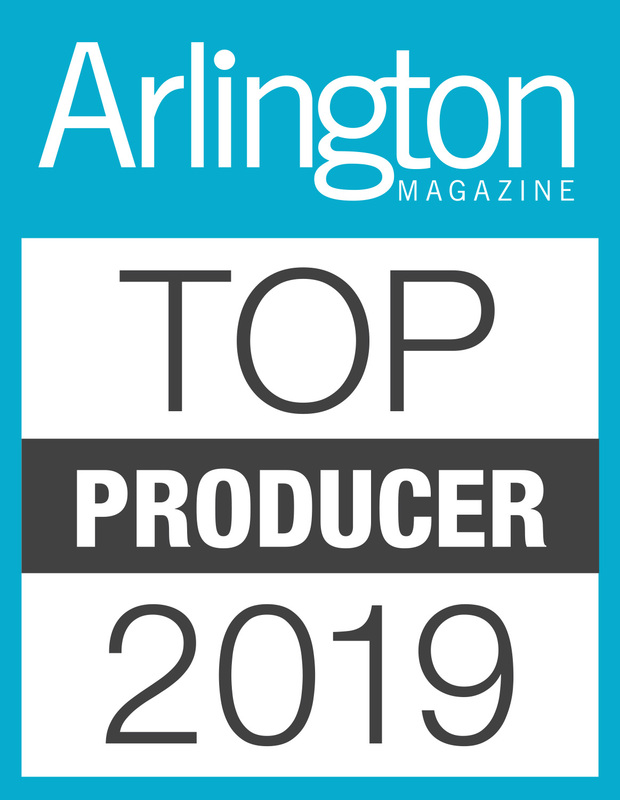 ROCK STAR Realty Group is proud to announce that Tori has been named one of Arlington Magazine’s 2019 TOP PRODUCERS! Check out Tori in @ArlingtonMagazine’s March/April Home Issue!